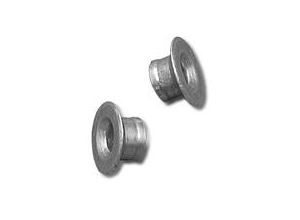 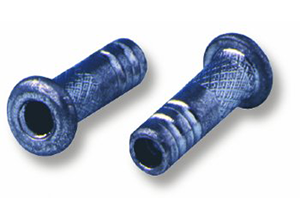 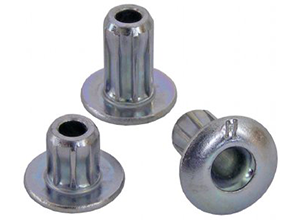 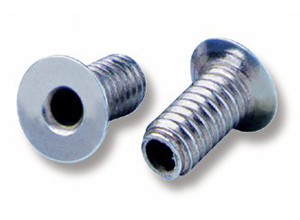 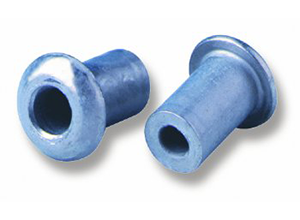 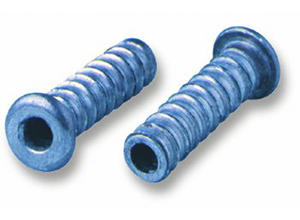 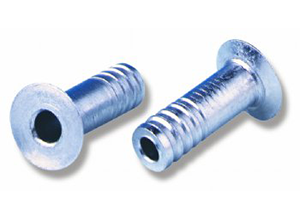 Avdel speed fasteners include Briv, Avsert, Rivscrew, Neospeed, Grovit, Double Flush Chobert, Avtronic and Avlug. 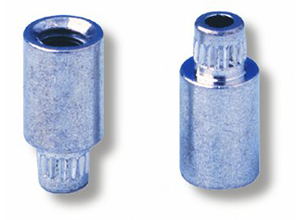 This clever continual riveting system is ideally suited to medium and high volume applications. 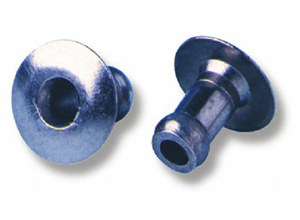 Our applications engineers can demonstrate at your facility UK wide.